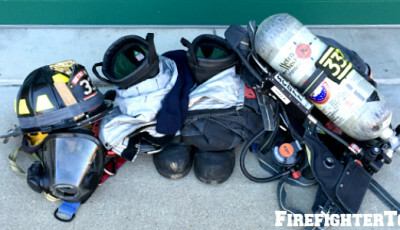 One of the things we hear the most from firefighters and fire chiefs when it comes to establishing a fire department fitness program is that they do not know where to start, nor do they know what to include. Furthermore, there are additional fire service resources available that can assist you on your fitness journey and help you implement a fitness program at your fire department. One of the most useful is NFPA 1583. In this document, we will share what NFPA 1583 is, why it is important, and how firefighters and chief officers can use it on an individual and organizational level. 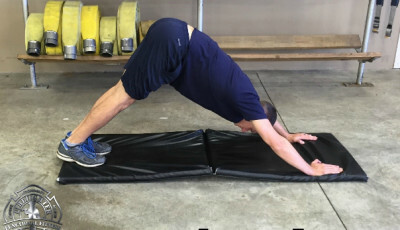 NFPA 1583: Standard on Health-Related Fitness Programs for Fire Department Members is a valuable resource that details specific minimum requirements for the development, implementation, and management of fire department fitness programs. Why is it Important for all Firefighters to know about NFPA 1583? 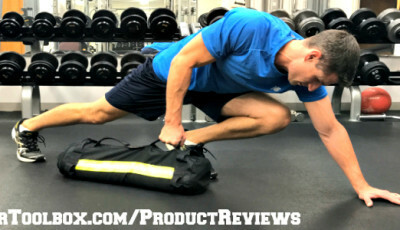 For the firefighter, it serves as a great resource to take functional fitness to the next level. For fire chiefs and department health and fitness coordinators, it is a guide to help understand and implement its administrative components, ultimately assisting in the implementation of a formal firefighter fitness program on the department level. 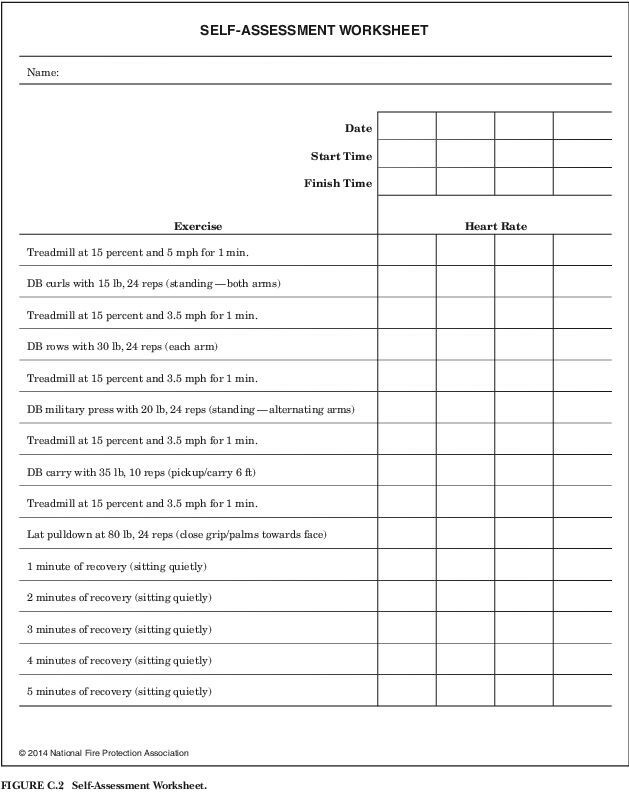 In addition to these requirements, NFPA 1583 contains an appendix with a sample fitness plan, and a sample self-assessment worksheet. 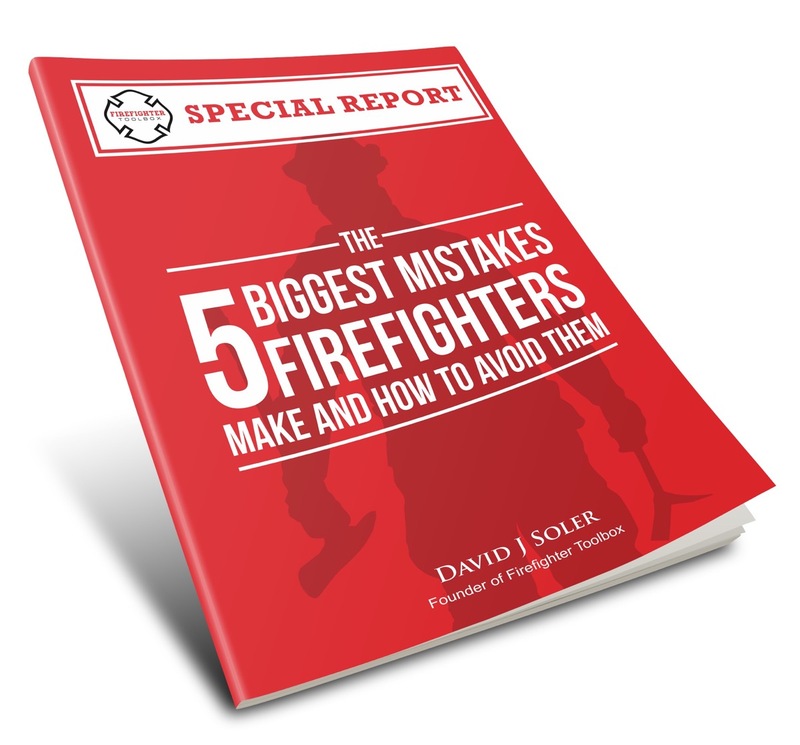 It can be used as a starting point to guide fire departments in establishing their own program. 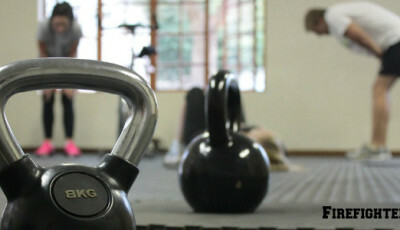 Functionally fit firefighters know that they must be in adequate physical condition to participate in a fitness program. 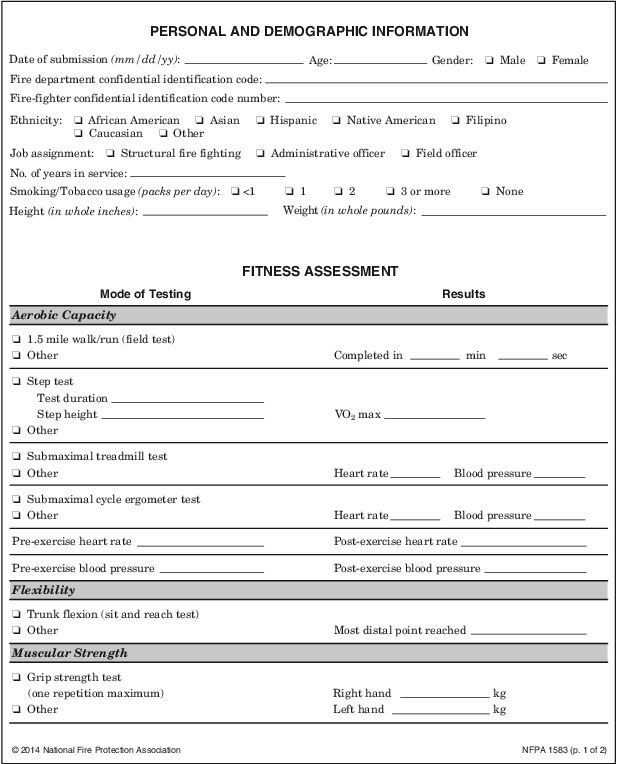 A questionnaire is a great aid for every firefighter to help evaluate their current health status. Prior to any member engaging in a fitness assessment, NFPA 1583 requires each department member to complete a pre-assessment questionnaire to identify any contraindications from participation. 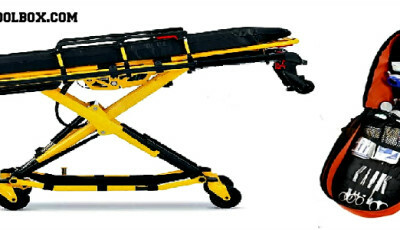 The standard requires that the fire department physician, as directed by NFPA 1582: Standard on Comprehensive Occupational Medical Program for Fire Departments, clear each member for participation and for return to duty after a debilitating injury or illness. Although NFPA 1583 does not specifically include a sample questionnaire, we strongly recommend that you obtain clearance from an occupational physician prior to starting any fitness program. All too often, fire department leaders agree on an intellectual level that the health and fitness of all firefighters are critical risk-reduction components, but far fewer actually take action. Often times, fire chiefs are overwhelmed with instituting a fitness program at their fire department. Go to: http://www.nfpa.org/codes-and-standards/document-information-pages?mode=code&code=1583 to access the complete document. 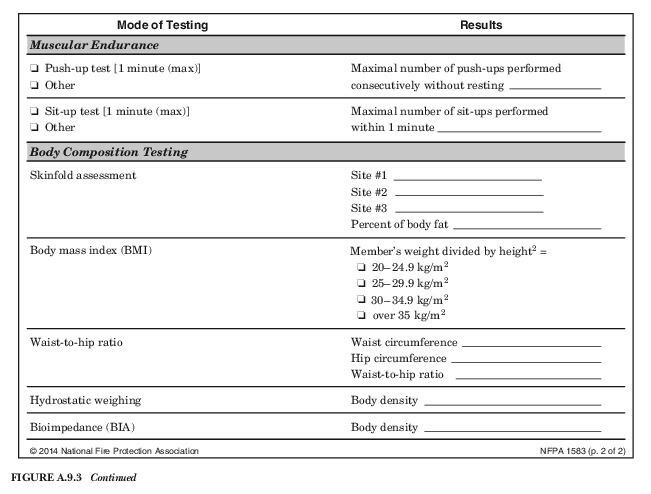 Source: NFPA 1583: Health-Related Fitness Programs for Fire Department Members, 2015 edition. All graphics used with permission.